What a treat it is to visit family & friends in the country! Daydreaming on the porch swing, petting the puppies in the barn, and most of all, the delicious smells in a country kitchen. Who wouldn’t love some of that comfort right now? 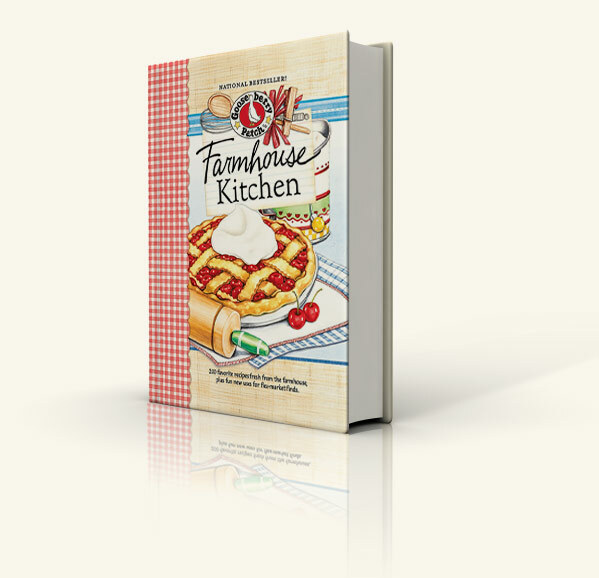 In Farmhouse Kitchen you’ll find lots of down-home fresh and tasty recipes. Wake up your family to a breakfast of Cinnamon Sticky Buns and Mary Ann’s Sunrise Egg Bake. Tuna & Egg Salad Sandwiches and Amish Macaroni Salad are perfect for lunch. On a busy weekday, Meatball Vegetable Soup and Cheese-Stuffed Biscuits will satisfy everyone. For Sunday dinner, serve up Roast Chicken & Vegetables, Scalloped Zucchini and Butterfly Yeast Rolls...and oh boy, there’s Walnut Fudge Cake too! You’ll tote Country Raisin Gingersnaps or Cherry Pie Supreme to your next church social or school bake sale. Spicy Cheese Crispies and Corn Relish Dip are perfect for sharing with friends. 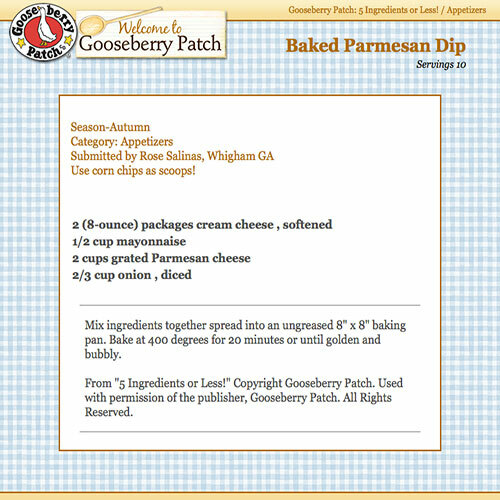 There are even pantry recipes for sauces and preserves to add a special touch.